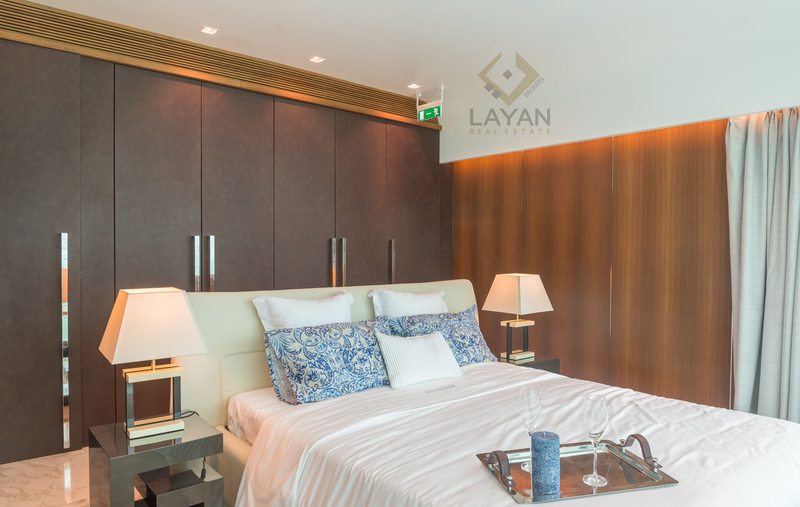 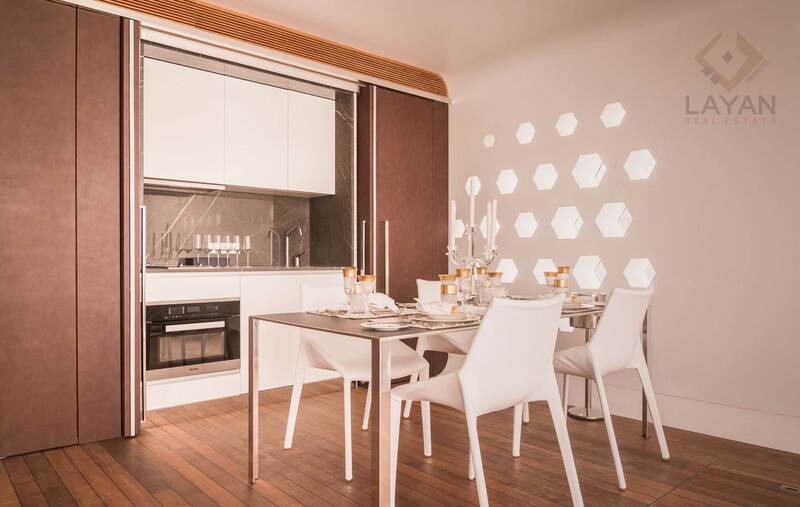 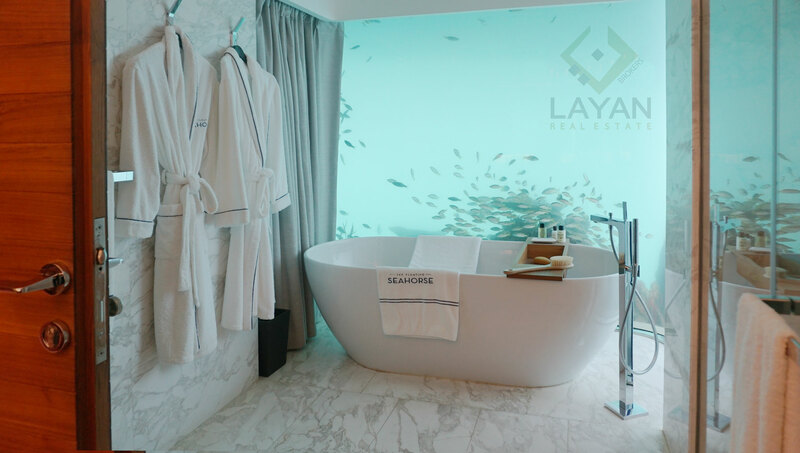 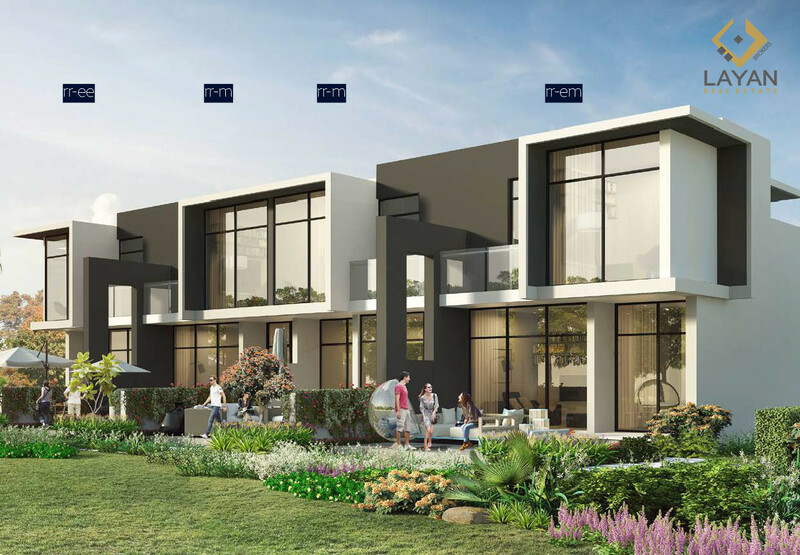 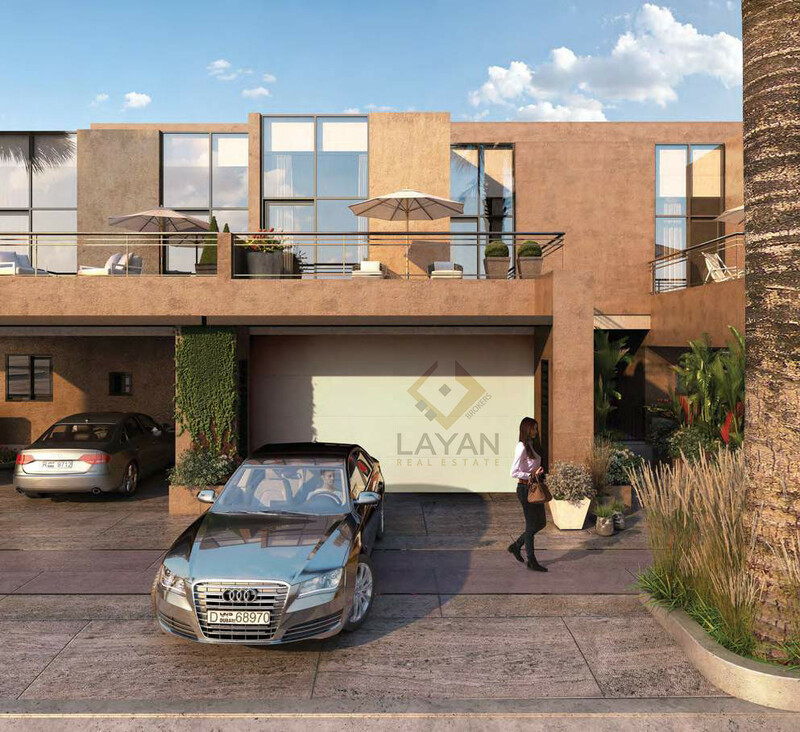 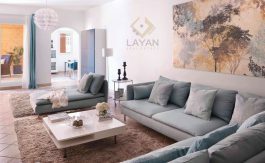 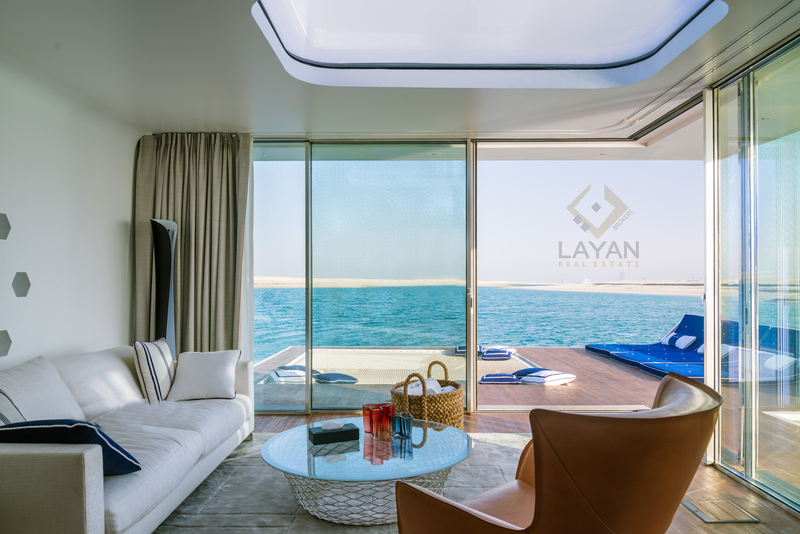 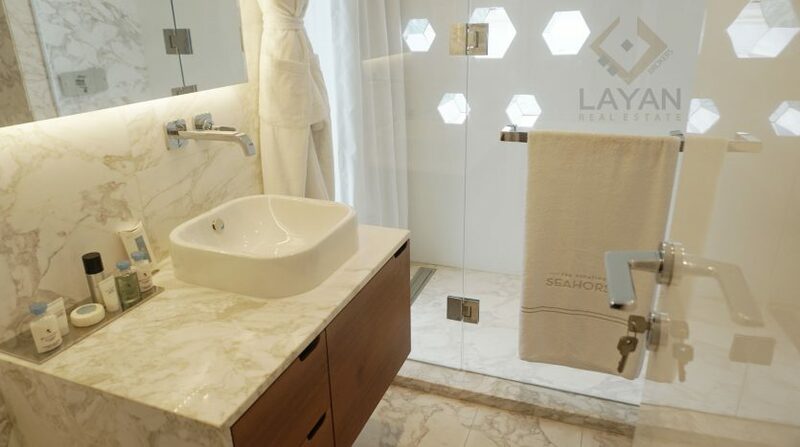 Layan Real Estate is proud to introduce a project by Kleindienst Group, Floating Seahorse villas is one of the most talked-about project at The Heart of Europe with leisure hotspots in the world for the privileged few! 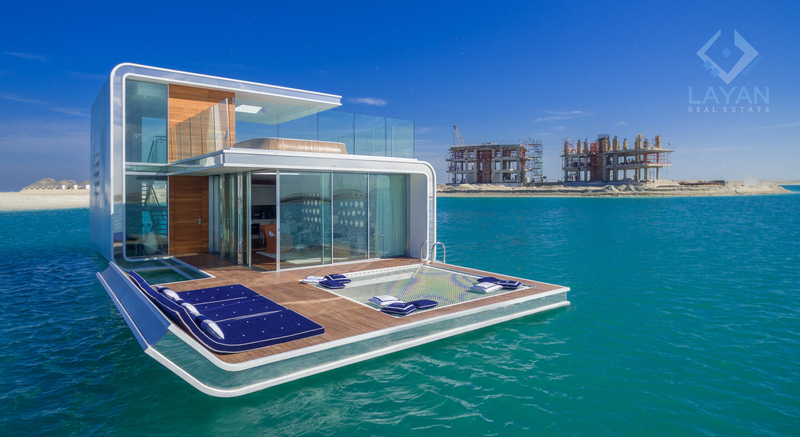 The Floating Seahorse sets a new standard in the marine and luxury lifestyle market for contemporary design and innovation. 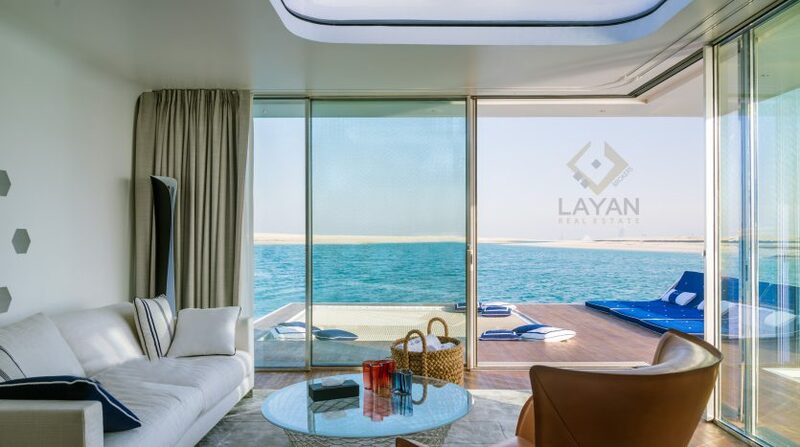 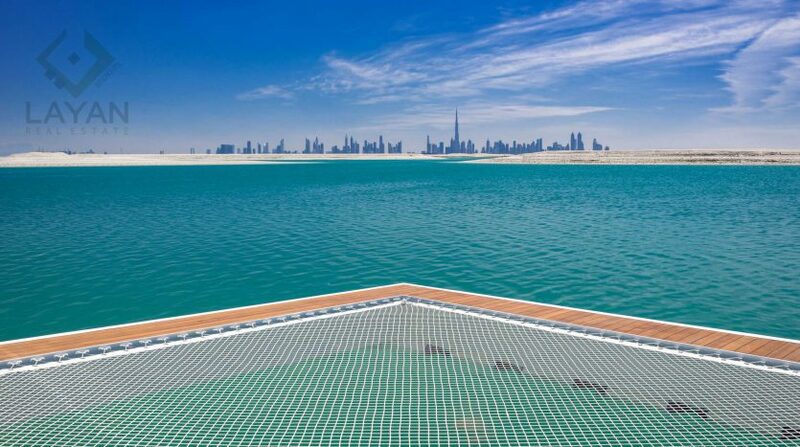 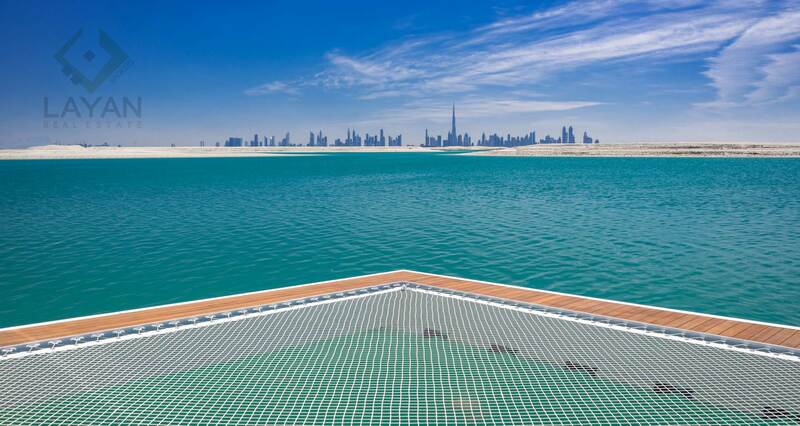 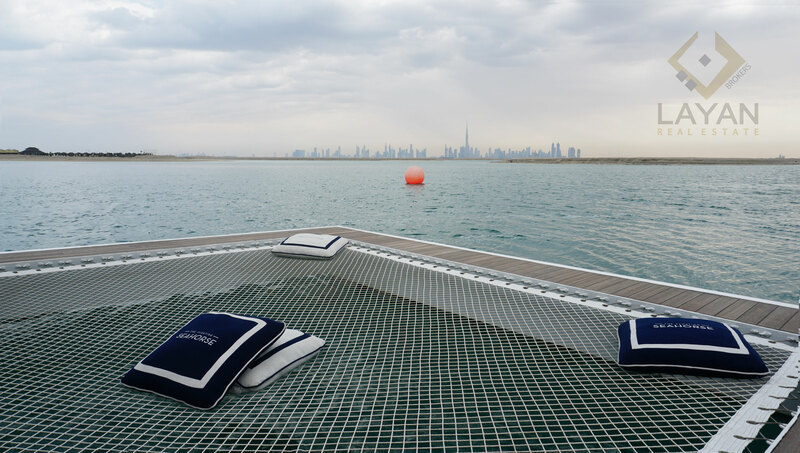 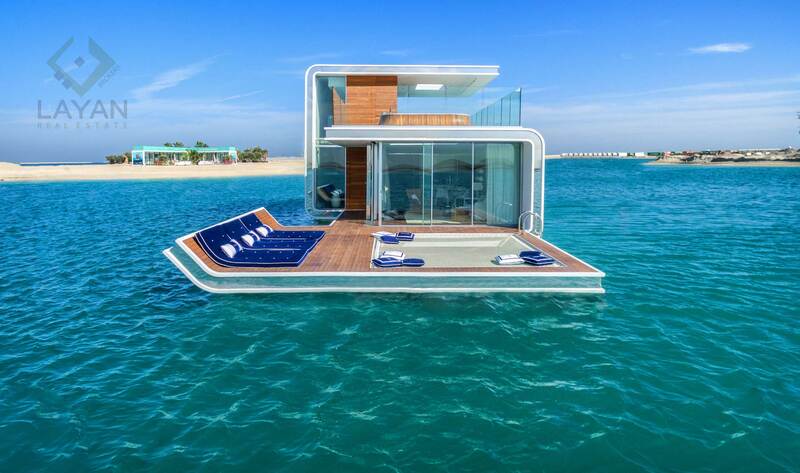 The custom-built project of exclusive floating retreats in Dubai is today one of the most anticipated and talked about concepts worldwide. 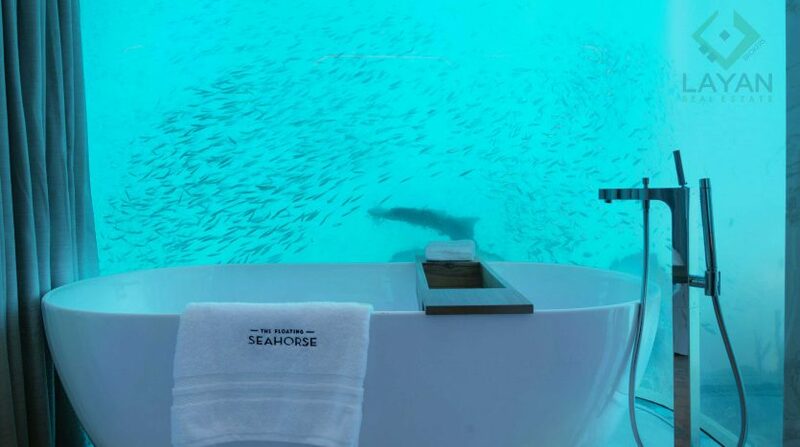 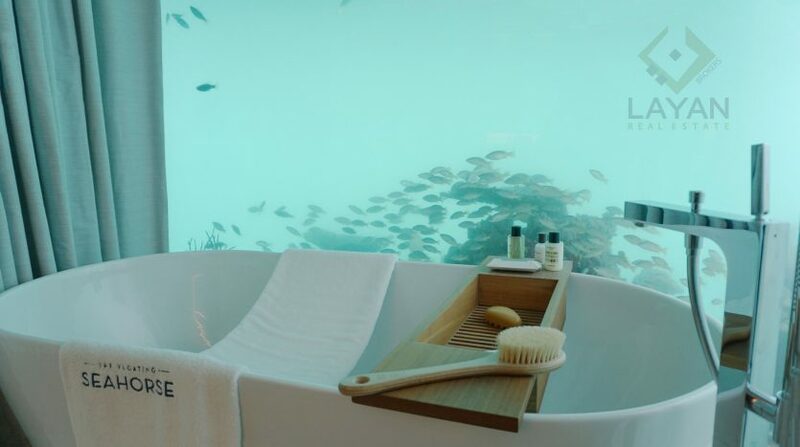 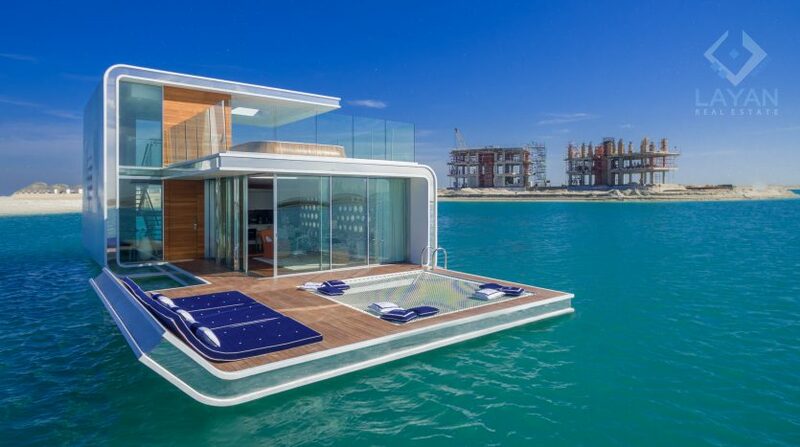 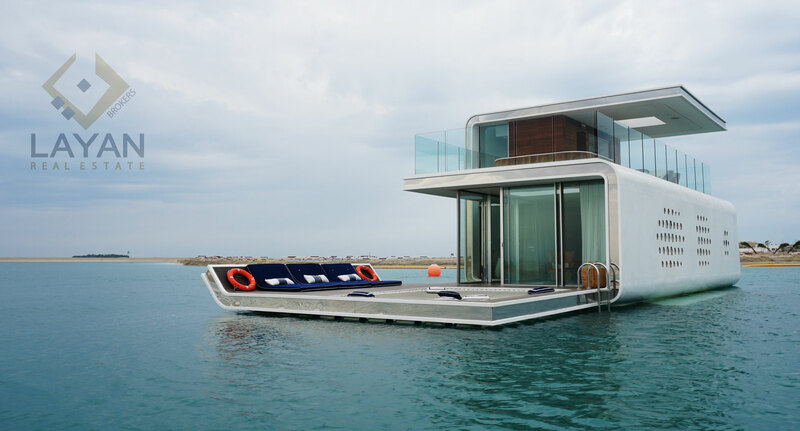 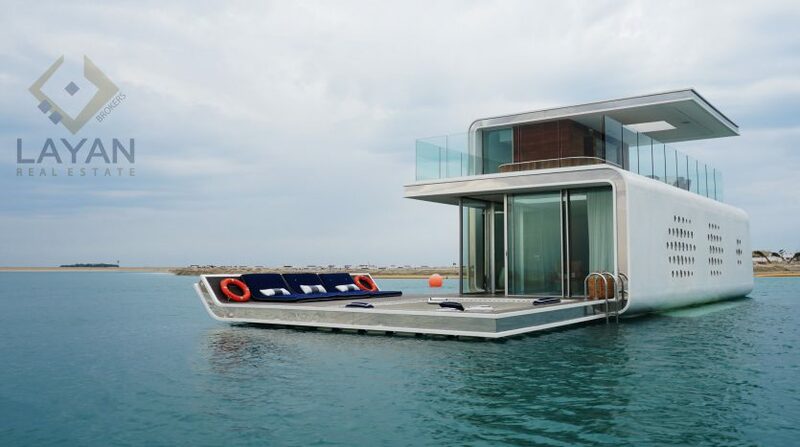 Each Floating Seahorse villa will boast three storeys, one underwater, one at sea level and an upper deck. 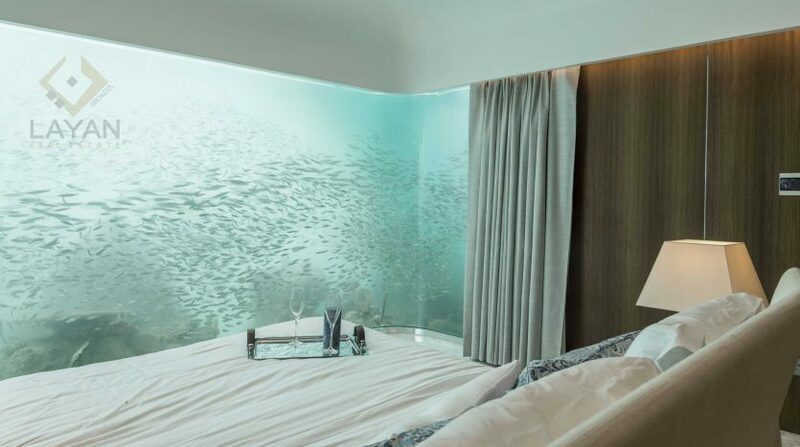 Sleeping underwater amongst marine life is something people could only dream about, but The Floating Seahorse will turn this into reality. 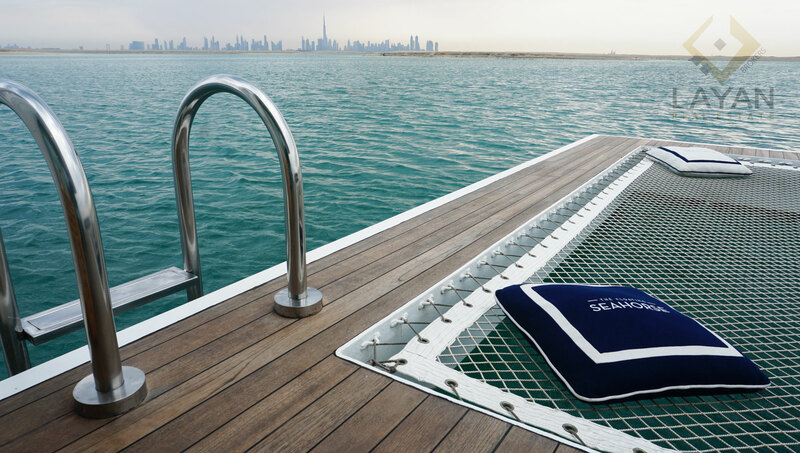 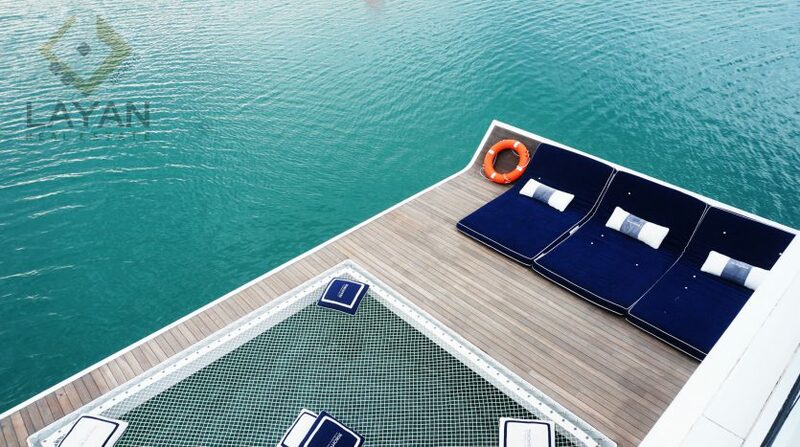 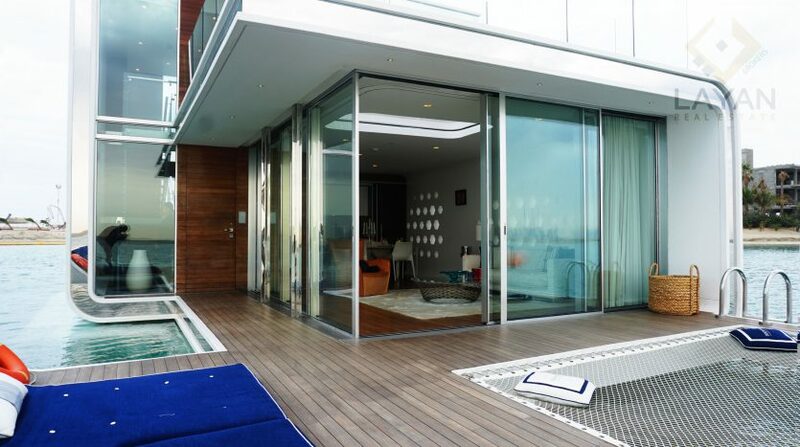 The Floating Seahorse is designed for holidaying, relaxation and quality leisure time. 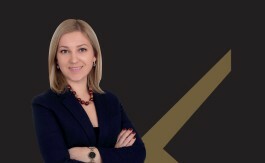 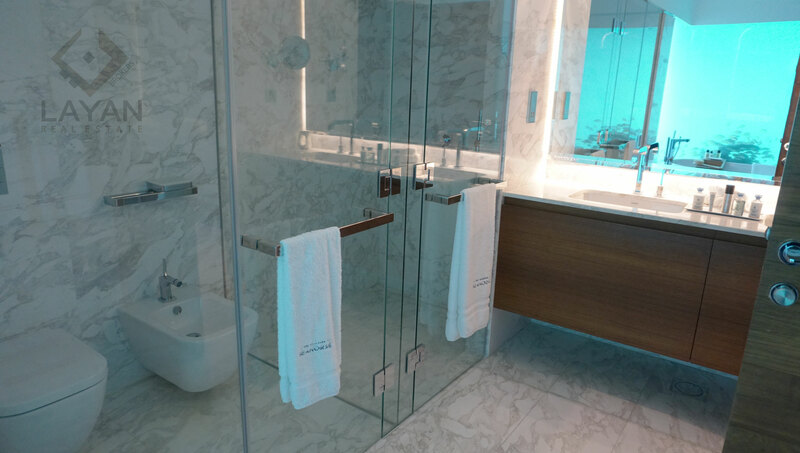 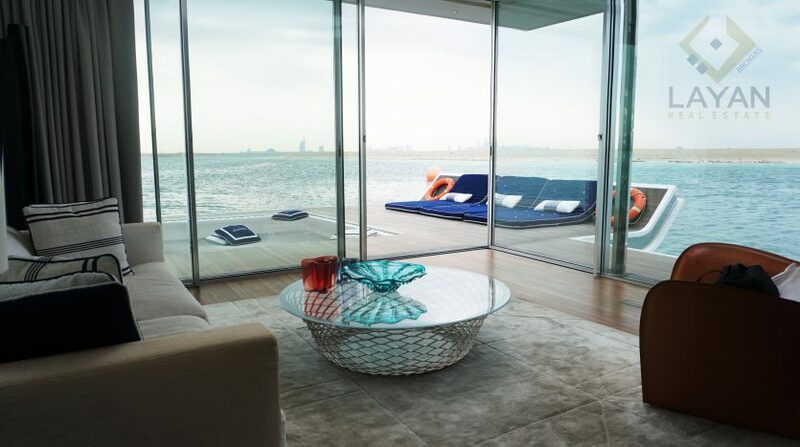 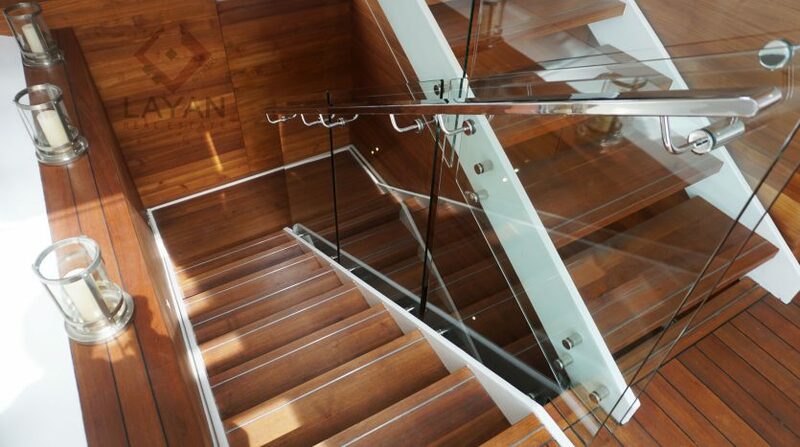 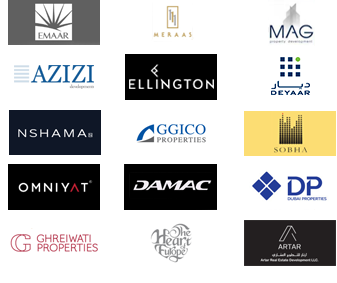 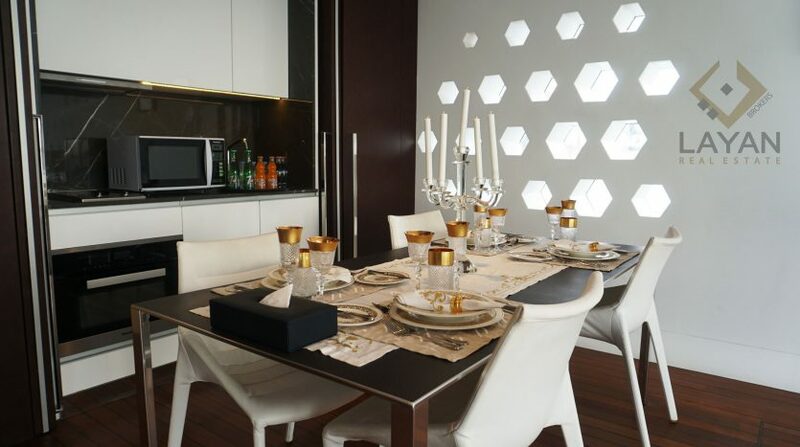 Would be glad to answer your further inquiries on: to book your viewing please dial 044 34 36 07!